Until January 10, For Honor will be in the wold of Assassin's Creed with For The Creed cross over event. 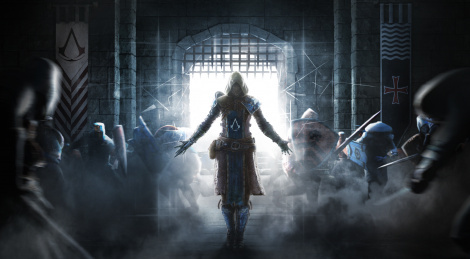 This limited experience brings Assassini e Templari, a variation of the 4v4 Dominion mode where players can lure out to battle Ezio Auditore da Firenze and Cesare Borgia. You can expect Animus glitches around the map, other themed changes and special customization items. 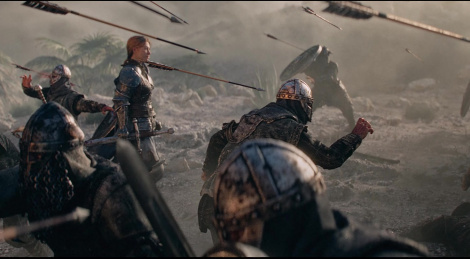 Ubisoft has annnounced For Honor has exceeded 15 million players just days before the launch of Marching Fire. 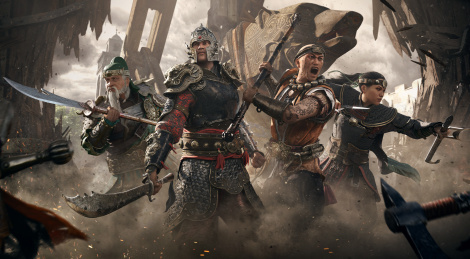 Coming October 16, the expansion will bring four new heroes from the Wu Lin faction, 4v4 Breach Mode, Arcade Mode and some improvements. You can get a better idea with the overview trailer inside. Part of the big update Marching Fire coming October 16, here is the E3 gameplay walkthrough of Breach, the new 4v4 mode. 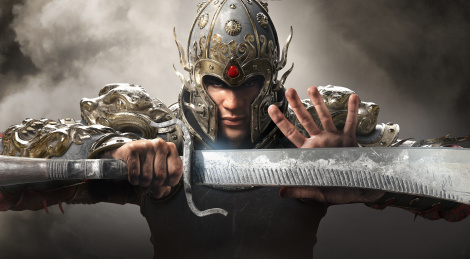 The video also gives a look at the new Wu Lin faction which consists of four heroes inspired by ancient Chinese martial arts. 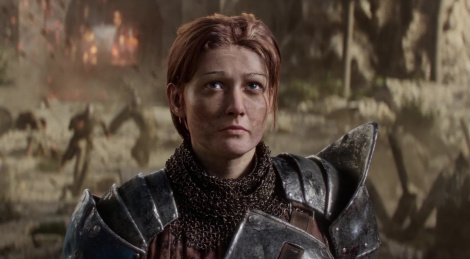 These warriors will be part of the paid bundle that also includes a new unlimited PvE mode playable in single player and two-player online co-op. The free content update (Breach) will also add three new maps and graphical enhancements. 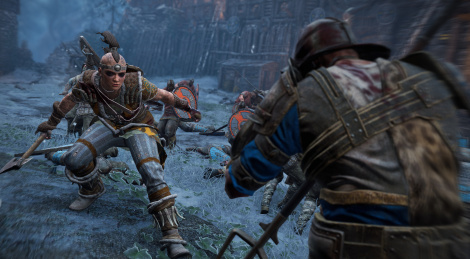 Until June 18, PC players can gets the Starter Edition of For Honor for free. The sixth season of For Hnonor debuted recently and since the game's original launch, it has undergone many updates. From Hero balancing and dedicated servers to new training mode and more, the team reflects on all that plus a tease of what's about to come with E3 around the corner. 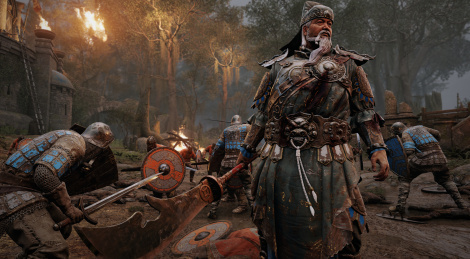 Hero's March, the sixth season of For Honor debuts today through a free update that brings a new map, improvements for the Peacekeeper and Orochi, a Visual Collection feature and the limited event The Rite of Champions from May 17 to May 31. 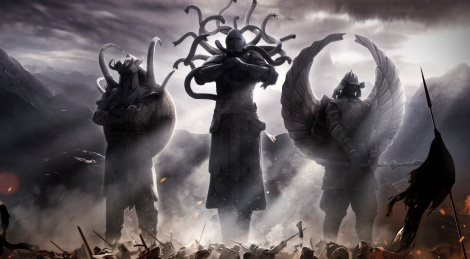 This event honors ancient heroes (Belval the Medusa, Musashi the Crane and Heidrek the Warthog) with exclusive items and the Carousel of Death, a 4v4 mode. More details here, trailer inside. 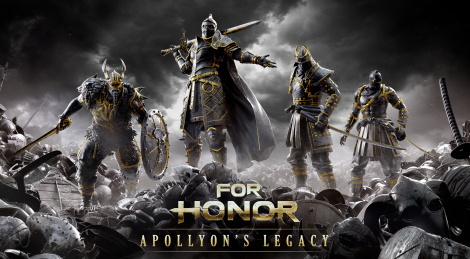 For Honor debuted yesterday Apollyon's Legacy, a limited-time event that introduces the 4-player PvE mode Test Your Metal allowing players to fight against the campaign's bosses. The event will end March 8. 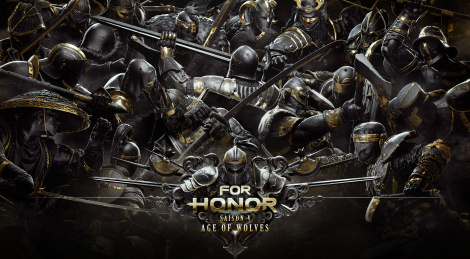 For Honor's first anniversary will be marked by the debut of Season 5, Age of Wolves. Starting February 15th the game will receive a slew of updates amog which 5 new heroes, dedicated servers, a new training mode and more. Get the details after the jump. Season 4: Order & Havoc of For Honor launches tomorrow on all platforms. Jump inside for new videos and screens to get a better look at Aramusha and Shaman, the two new heroes coming along with two new maps (Market Town and The Gauntlet), customization items and Tribute, a 4v4 objective-based mode.